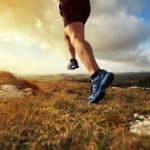 The ever-increasing price of gym memberships may have you running for the hills, but if outdoor recreation doesn’t give you everything you need in a fitness program then try these eight tips to get a great deal on a membership at a gym in your area. Try before you buy. With any relationship, it’s smart to test the waters before making a long-term commitment, and it’s no different with a gym membership. Don’t sign a contract unless you like the atmosphere, classes and available equipment, and you shouldn’t have to pay to try it out. 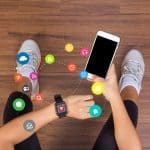 Most fitness centers offer guest passes on the house, and a site called GymTicket can help you find guest passes in your area. Get a FREE 7-day pass to Anytime Fitness or Gold’s Gym or print one for 24 Hour Fitness. Buy a membership at Costco. If you’re a Costco member ready for a gym commitment, buy the two-year, all-club membership at 24 Hour Fitness. The voucher is valid at any Express, Active or Sport location, and you can find which type your nearest location is by clicking here. If the voucher is out-of-stock online, try your local Costco. You’ll find the offer in the same area with restaurant and attraction gift cards. 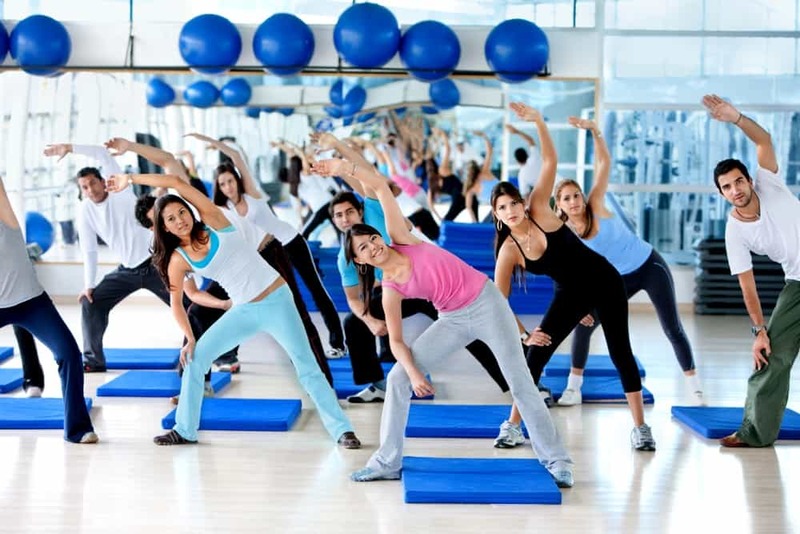 24 Hour Fitness offers a variety of free group exercise classes like Pilates, Body Pump, spinning, yoga and boot camp. Plus, it regularly hosts Zumba parties, Body Pump class launches and other group workouts that you can bring non-member friends to for FREE. 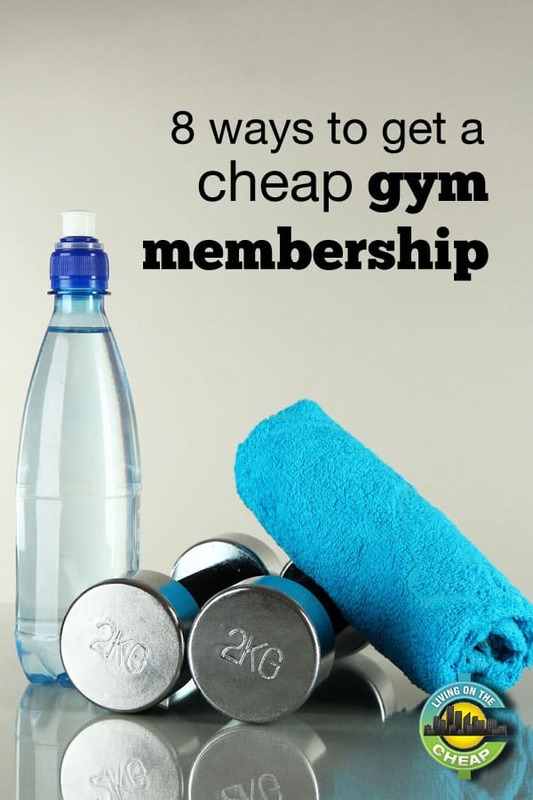 Join a low-cost gym. The rise of no-thrills establishments with equipment and locker rooms, but little else, is the latest trend in fitness. Many of these gyms are locally owned and operated, so it’s tough to include a full listing here, but nationwide options like Planet Fitness and Anytime Fitness offer uncomplicated memberships that won’t break the bank. At Planet Fitness, pay just $10 a month for unlimited club use, or upgrade to $20 a month and receive perks like free tanning, free massages and guest privileges. There’s no juice bar or child care, which keeps prices low, and its welcoming Judgment Free Zone philosophy encourages people of all fitness levels to work out comfortably. Go back to school. Get more from your degree by taking advantage of alumni pricing at your alma mater. Prices vary, but we checked a few public and private universities and found yearly memberships priced from $240 to $300. Contact your school for accurate information. Get a benefit from your benefits. 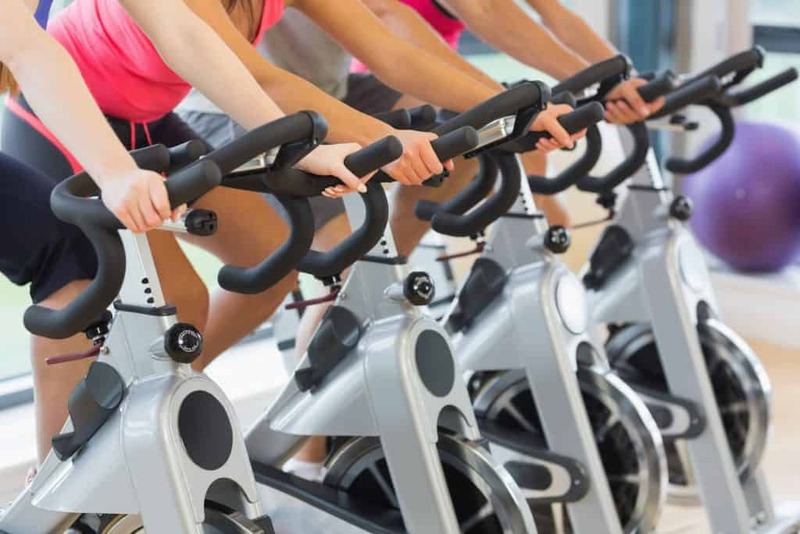 Depending on your insurance company, you can save big on fitness club membership dues. 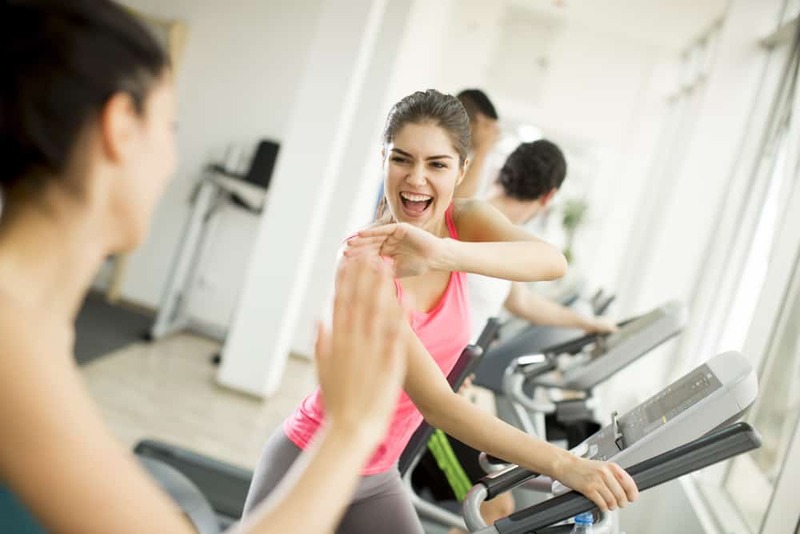 UnitedHealthcare offers reimbursement for memberships to select health clubs, and Aetna’s Wellness Plan provides price cuts on gym and home fitness options. Call your insurance company to find out if you have access to gym or fitness club memberships. Save in big cities with AHFA Passbook. If you live in New York, Chicago, Houston or Los Angeles, purchase an American Health and Fitness Association Passbook for $95 and receive vouchers for FREE admission to your city’s best gyms and Pilates or yoga studios. The New York pass alone includes more than 600 visits. But the best thing about Passbook is that if you buy a one-year membership to any partner location within the year, you’ll be refunded the entire $95 fee, making your passbook free. Consider community recreation centers. Community centers offer all the perks of regular gyms like free weights and fitness classes, but additional features like climbing walls, swimming pools, water slides and kids’ programs make them an especially attractive option for families. In my hometown, a membership for two costs $400 a year, but you can add additional family members for just $25. Or if you don’t plan to use the center regularly, you can pay each time you visit. Expect to pay around $6 for adults and $4 for kids. Check with your city’s recreation center for details. Get a ClassPass good at hundreds of studios. 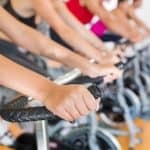 If you prefer fitness classes to gym memberships, purchase a ClassPass for $79 a month and get access to a network of high-priced studios without paying for expensive classes individually. The pass is based on credits that are applied to your classes (each class costing 4 or more credits). Many large cities are currently participating and the network is continuing to grow, but visit ClassPass to see if your city is participating. You can sign up for a free first month and receive 40 credits to use toward classes in your area. Jenny Willden loves living frugally and has been sharing deals since before Groupon existed. She’s never met a sale she didn’t like and enjoys attending free events from farmers’ markets to llama fests. Jenny edits Outdoor Sports Guide magazine in Salt Lake City and writes for Adventure Traveler Online, where she shares her passions of outdoor adventuring and travel. When she's not traveling, you’ll find her exploring Utah’s mountains by horse or snowboard. A lifelong writer, she has been published in The Washington Times, Digital Scrapbooking, Simple Scrapbooks, Salt Lake City Weekly, Seattle Post-Intelligencer and Zions Bank Community. She appears occasionally on the Utah daytime television program, KSL Studio 5, to talk about outdoor recreation. Jenny owns and operates Salt Lake City on the Cheap. If you are a senior with a Medicare Advantage plan, check to see if that entitles you to free membership in “Silver Sneakers.” Here in AZ, I have SCAN which is an SS member, so I get to use my local “Curves” for free! Other facilities are available, too. Your article says if you’re a Costco member one can purchase a 2-yr membership at 24 Hour Fitness for $69. I clicked on the 24 Hour Fitness link above that you provided and was taken to Costco’s site which shows the 2 yr all club membership for $369. It also states it is out of stock. I don’t care that it’s out of stock because I have no intention of purchasing a $369 membership. But the difference in what you quoted and Costco’s price is quite enormous — $300. Thanks for the catch. There was a typo. Our apologies. We have corrected the article. It should have read $369. Great article! It’s important to shop around and find out what really works for you because I find I’m more motivated to go if I am comfortable at the location. While it can be more expensive, 24 hour can be a great option, especially if you travel a lot. Thanks for the suggestions!